← Read the First Three Chapters of Liberty Divided, Isle of Fangs Book 2….FREE…. Hello and welcome to my version of the game, ‘F*@#’, Marry, Kill. This week we are WWW’ing Professional Athletes. WANT: I suppose it would have to be Tom Brady. I don’t like the Patriots, nor do I care for him, but he IS hot, so… Yeah, I could overcome my dislike and suffer through it. Just once. WASTE: Jeter. He’s a cutie, and he’s a phenomenal ballplayer, but I cannot, in good conscience, entertain any positive thoughts about anyone or anything associated with the New York Yankees. I would, however, ‘want’ him if given the opportunity. Want: Tom Brady. I adore football and Brady just does it for me. Plus he grew up not too far from where I did. And he is taken with a cute baby. Wed: Derek Jeter. While I’m not a huge baseball fan, he’s the closest to my age (although I’m older) and I just like looking at him. And he’s starting a publishing venture with Simon and Schuster. Waste: Kevin Durant. I don’t watch basketball and I really don’t care for it. Plus he’s a little too young. But he’s a good looking man and he’ll find the right woman soon. Wed: I LOVE LOVE LOVE Kevin Durant. As I have been seeing him regularly now for four years. (At least 84 days out of the year.) Half of that in person. He’s widely traveled you know. He’s a born nurturer (because he loves his mama so!) He’s an all around generous, down-to-earth sweetheart. He laughs at himself, plays well with others… and I would flourish in his positive aura. 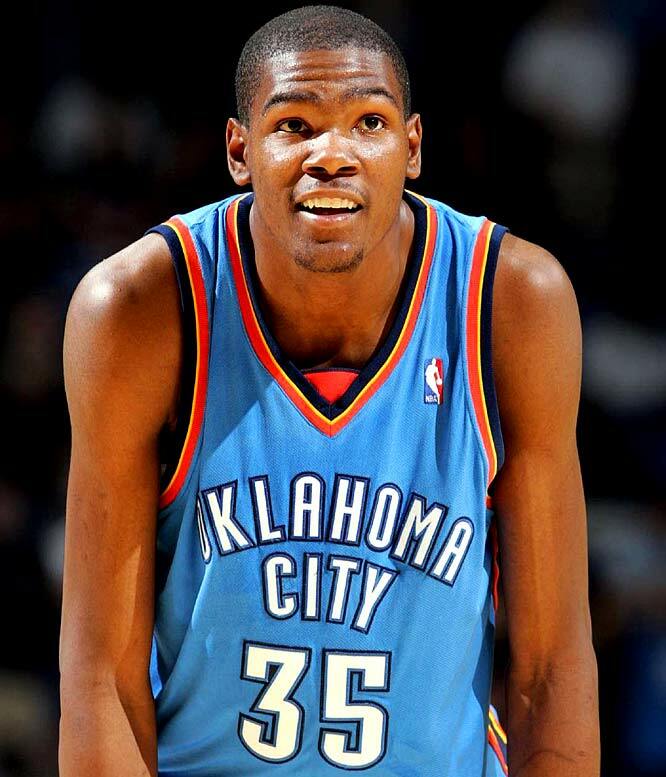 Want: Derek Jeter…nah…I want Kevin Durant too. Waste: Tom Brady….strikes me as Kevin’s polar opposite. Now we’d like to hear from you….which of these Hottie Athletes would you Want, Wed, and Waste? First, gotta ask, Kathy, how do you know Kevin Durant? I didn’t play this week because I don’t really know who any of these guys are, but I think I’ve seen pictures of Tom Brady and he’s hot! I still love reading your alls’ answers, though! Love Wed, Want, Waste!!! I’ll answer for Kathy. She doesn’t ‘know’ him but she has season tickets to Thunder, so she sees him in the flesh frequently. 🙂 Yes, Brady IS hot! Oh! I thought she had a cool job like interviewing half naked athletes in the locker room. My bad! Now if y’all had Sam Bradford or Landry Jones in the line-up, I might have some cool answers. But . . .
Hahaha, well, for one, college football doesn’t count. (I know Bradford is now in the Pro’s, but Landry…) Also, Landry’s mom, Kelly is one of Kelly Cox’s best friends, so I don’t think I’d feel comfortable WWW’ing her son, LOL. 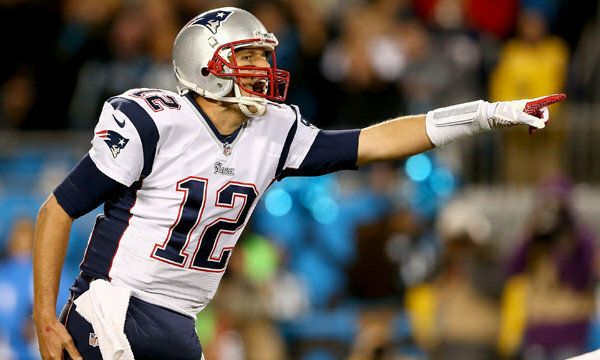 Want: Tom Brady, uh did you see him Sunday night-goodness HOTTTTT! 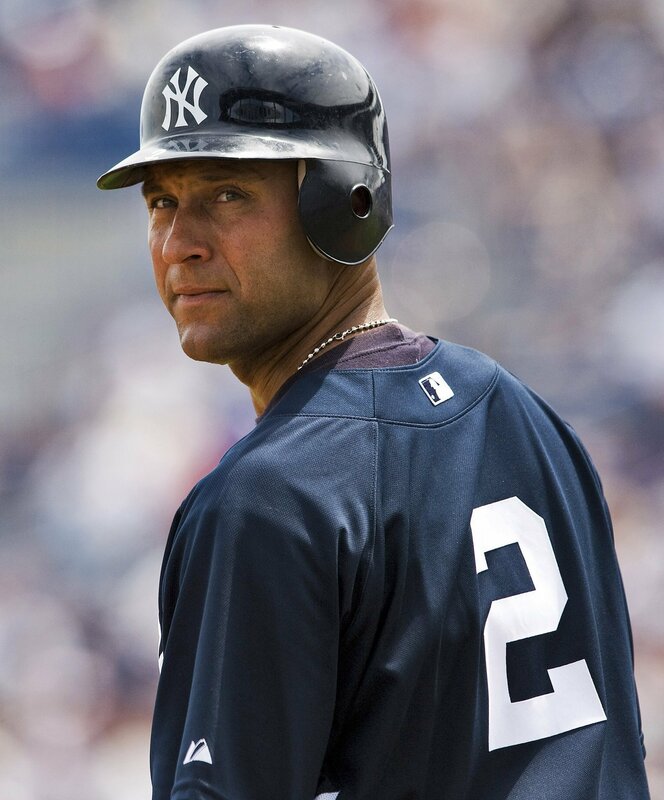 after I married Jeter I would stop wanting him though. Waste: Kevin Durant-NBA? ehhhh, pass but I do love the Thunder but come on against Derek Jeter and Tom Brady????? Didn’t he lose Sunday night? No, I didn’t watch, so I could be wrong. I was once. 😉 Yeah, it’s a no brainer for you when you throw in Brady and a Yankee. For me, since I dislike NBA, it was tough, but my dislike for Yankees outweighed my dislike for NBA. What Kathy said (although I could easily be his grandmother)! Go Thunder!!!!!!!!!!!!!!!! Enjoyed the comments. I don’t follow pro sports, except for car racing, so I didn’t even try to pick. Now if the subject was NASCAR… But of course, I’m still hung up on Darrell Waltrip, if only because he is so funny. Boogady, boogady, boogady!